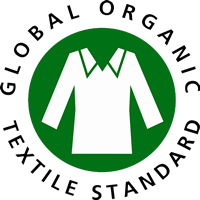 GOTS The Global Organic Textile Standard (GOTS) is recognised as the world's leading processing standard for textiles made from organic fibres. 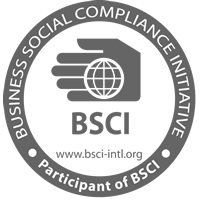 BSCI The Business Social Compliance Initiative (BSCI) is a leading business-driven initiative supporting retailers, importers and brands to improve working conditions in supplying factories and farms worldwide. The is a world of free trade and sustainable global supply chains, in which factories and farms are compliant with national labour legislation as well as with ILO Conventions protecting workers rights. 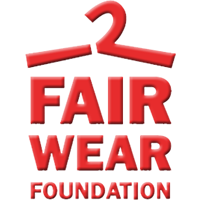 FEAR WEAR FOUNDATION Fair Wear Foundation (FWF) is an independent, non-profit organisationthat works with companies and factories to improve labour conditions for garment workers.